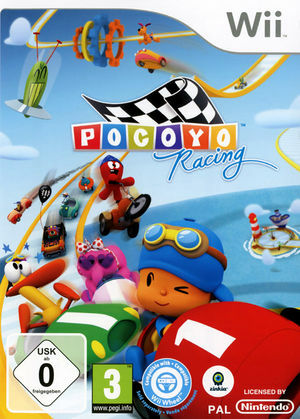 Pocoyo Racing is a go-kart-style racing video game developed by Zinkia Entertainment, based on the Kids TV show Pocoyo. Features single player, split screen multiplayer (up to 4 players) and story mode. The graph below charts the compatibility with Pocoyo Racing since Dolphin's 2.0 release, listing revisions only where a compatibility change occurred.